Paris is one of my most favorite cities – and I am sure I am not the only one who is totally in love with the beautiful city. 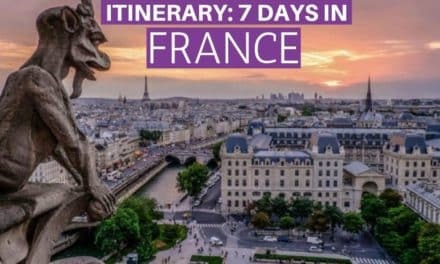 However, France is much more than Paris and there are some great places to visit – so here are 5 day trip ideas from Paris. If you are looking for a Paris itinerary click here. 4 travel blogger (plus me) share their ideas on places to see apart from Paris. 5 Day trip ideas from Paris, France. 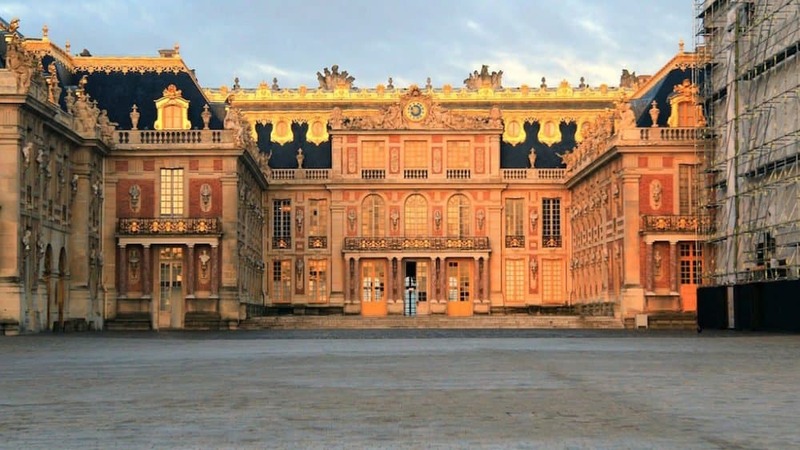 Who hasn’t heard about Versailles, one of the most luxurious palaces in the whole world? Since Louis XIV of France constructed it, this giant palace complex has become the model of palaces that every king and emperor wanted to copy. There are many palaces in the world that have been built as a clone of the residence of the French kings, but most of them can only be a shadow of the Palace of Versailles and its gardens. 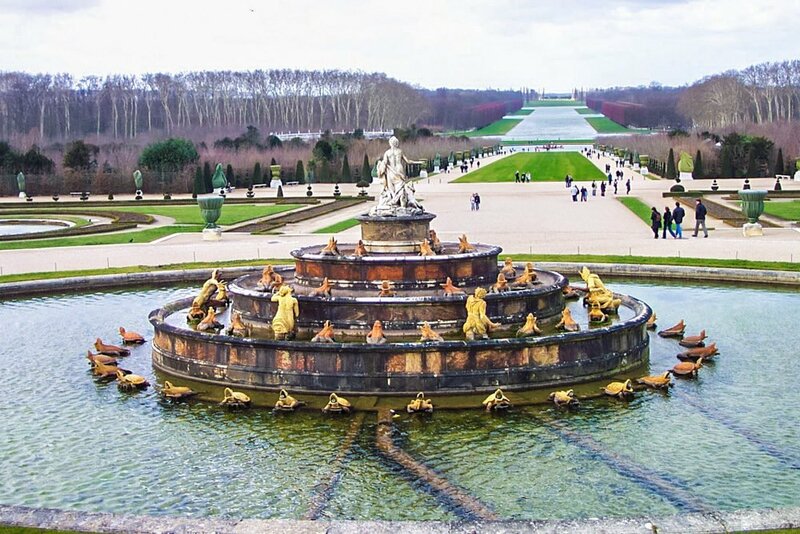 Therefore, we don’t exaggerate if we say that a day trip to Versailles is a must-do when you visit Paris. The easiest way to get there is by taking the RER C train from the city center to Versailles Rive Gauche. There are many kinds of entrance tickets, but it’s interesting to know that the gardens of the palace can be visited for free. You need to dedicate at least one full day to visit the whole palace complex. 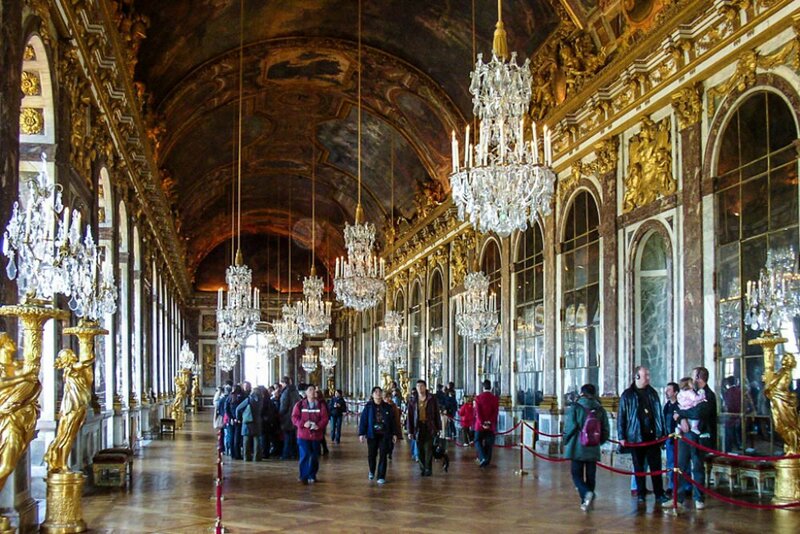 The main Versailles Palace requires at least a couple of hours to visit, the apartment of the King and that of the Queen are precious, but the main highlight is the Hall of Mirrors with an incredible concentration of gold on the walls between huge mirrors. 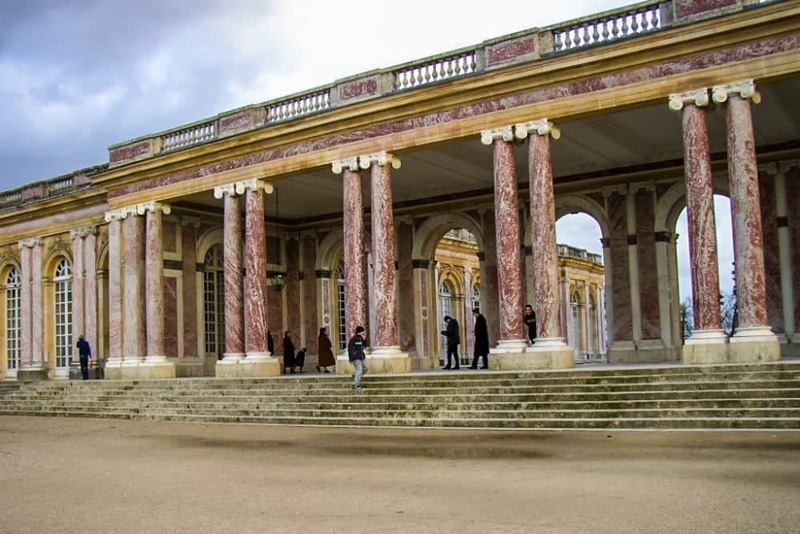 There are other palaces in the Versailles, the most important ones being The Petit Trianon and Grand Trianon Palaces. While the palaces itself are outstanding, Versailles Gardens are not less spectacular. The gardens cover more than 800 hectares with a huge amount of sculptures, wonderful fountains and beautiful flowers. The lawn is always manicured to perfection, and when the fountains are on, you can imagine being in the era, when this garden was to represent the power of the French Royals. 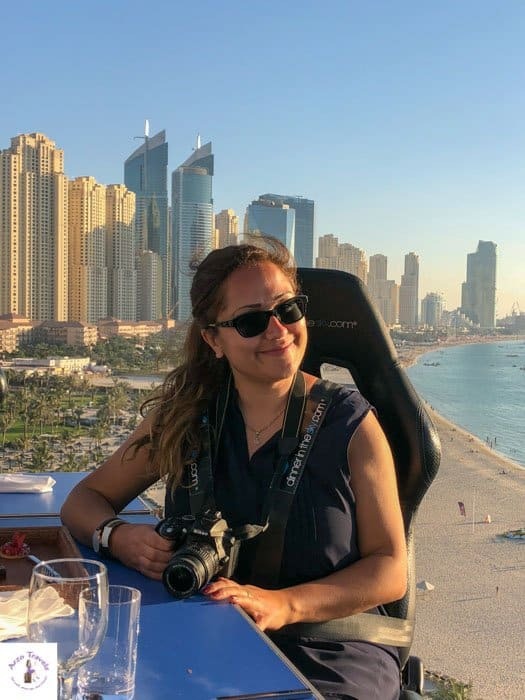 Rachele (from Italy) and Gabor (from Hungary) started their blog Surfing the Planet with the intention of spreading their love for traveling, as well as providing a lot of useful information for fellow travelers. They write a multilingual blog in English, Spanish and Italian – so make sure to check out their blog. Ah, the whimsy of French royalty. Nowhere is it more evident than Versailles, the irresponsibly magnificent royal chateau responsible for French revolutions and once the largest collection of guillotines (okay, I made up the guillotine part). 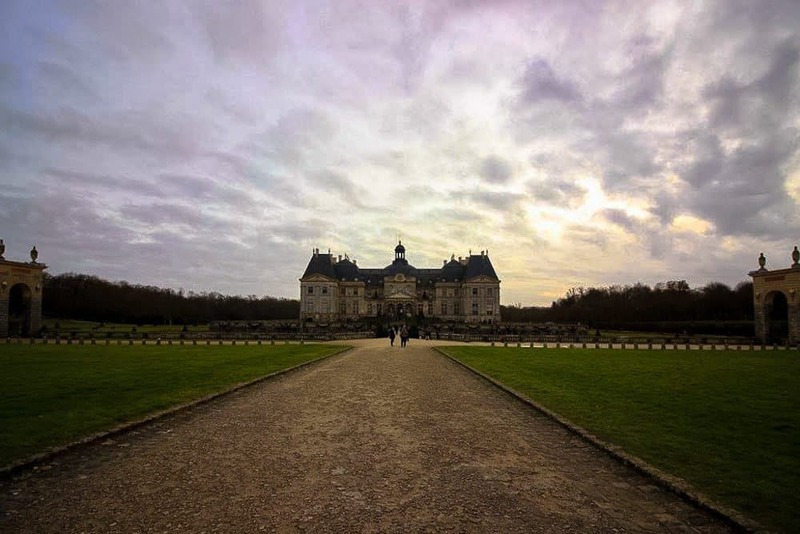 What most people don’t know is that the Palace of Versailles has an older (smaller) sibling in the Vaux-le-Vicomte that makes for an excellent day-trip for those itching to get out of the French capital. 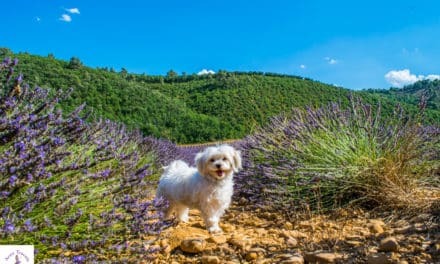 The drive to ‘Vicomte takes you an hour southeast of Paris to the town of Maincy, meandering through a countryside speckled with adorable little cottages and signs to towns renowned for their role in World War One along the way. Upon arrival, you’ll realize that ‘Vicomte is the more welcoming of the two palaces. 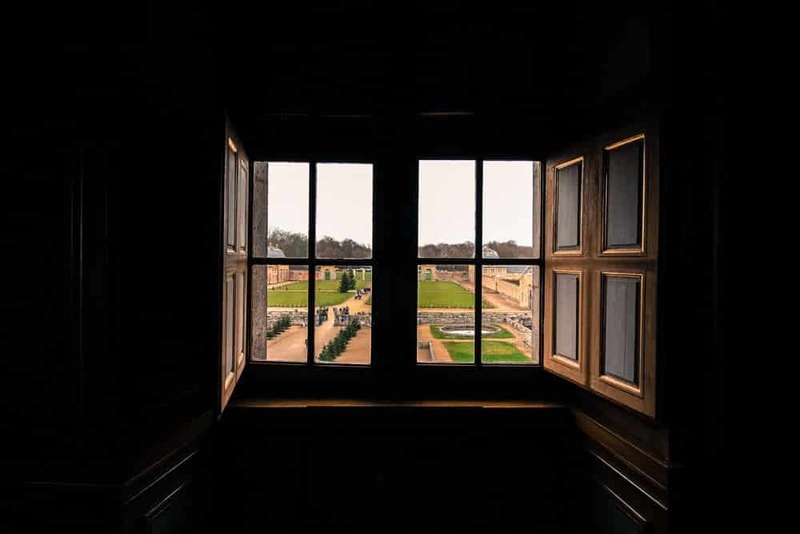 While Versaille is opulent and inconceivable, Vaux-le-Vicomte is quaint (by French monarchy standards) and warm, beckoning guests to imagine themselves taking up residence and entertaining Kings; just be wary of backstabbing, or else you’ll end up rotting in a French dungeon alongside the bones of original owner Nicolas Fouquet. Fouquet was Louis XIV’s Superintendant of Finances before succumbing to a plot hatched and executed by his soon-to-be-successor (and arrestor), Jean-Baptiste Colbert. The entire event (and the literal party surrounding it) make for a fascinating tale that unravels as you explore the chateau. If you’re fortunate enough to visit during the Christmas holiday, as we were, you’ll be treated to winding corridors brimming with aromas of cinnamon and vanilla and adorned in shimmering lights, trees, and crackling fires. Try to resist curling up in a corner for a nap. Those planning to enjoy a meal on the grounds will find three dining options (four if you count picnic areas) on site, running the gamut from a self-serve cafe perfect for families to an elegant restaurant with a price fixed menu and a view overlooking one side of the formal gardens made famous by Versailles but originating at ‘Vicomte. 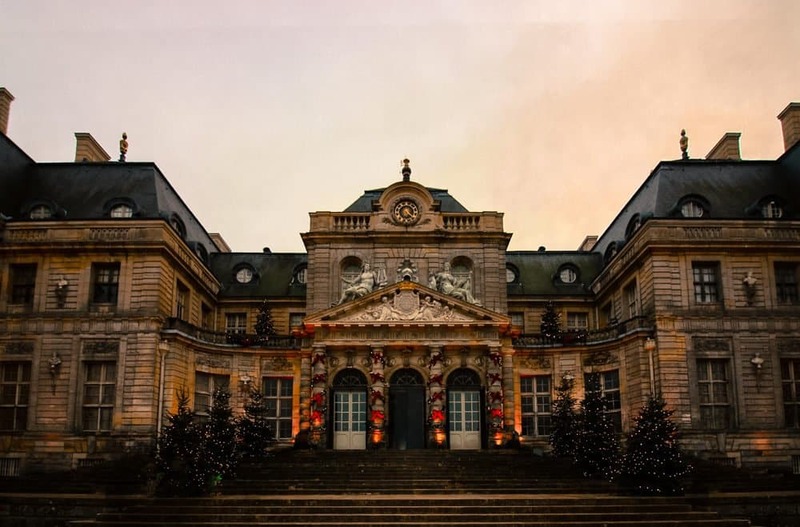 These things, plus a cheaper ticket price and more opportunities for exploring at your own pace, make ‘Vicomte an ideal alternative to Versailles and a prime destination for those seeking to a day-trip outside of Paris. Mont Saint Michel is an ancient monastery dating back from the 8th century and a UNESCO World Heritage site. 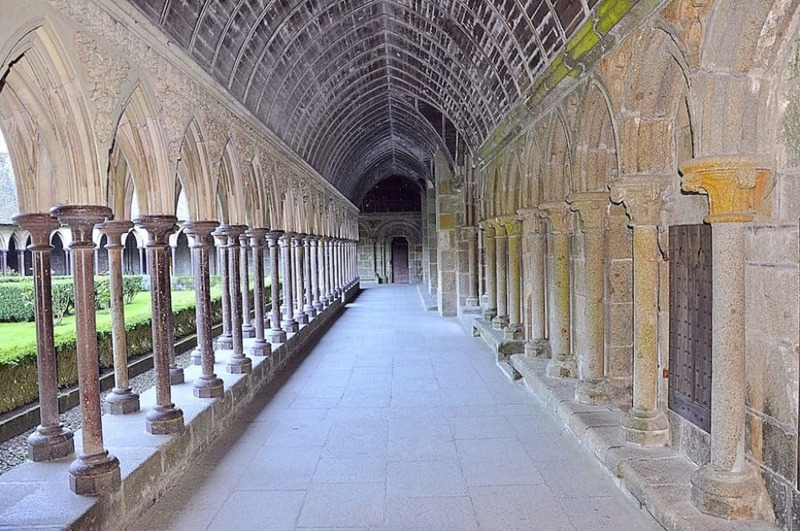 One of France’s most visited attractions, the really incredible thing about this giant monastery is that it actually sits on an island off the coast of Normandy and was traditionally cut off daily by the large tidal movements here. Nowadays there is a bridge across to this monastery-island, however, that doesn’t make arriving at the foot of this ancient place even less awe-inspiring. Often shrouded in sea mist, the huge Abbey seems to rise eerily out of the sandy landscape around and ascend to the heavens via its towering spires. Stepping inside the abbey walls is like going back in time, as cobbled streets and hundreds of steps allow you to climb up and inside to explore this unique place. Essentially a fortified Medieval town, there are shops and cafes to explore at MontSaint-Michell, as well as a parish church, several museums, delightful ramparts and of course the Abbey itself. Definitely a full day trip, getting to Mont St Michel is best done via bus from Paris. The Ouibus from Paris to St Malo passes Mont Saint Michel and can drop you off in the morning, before collecting you in the afternoon. Alternatively get the train from Paris to Rennes and then change onto the Keolis bus. 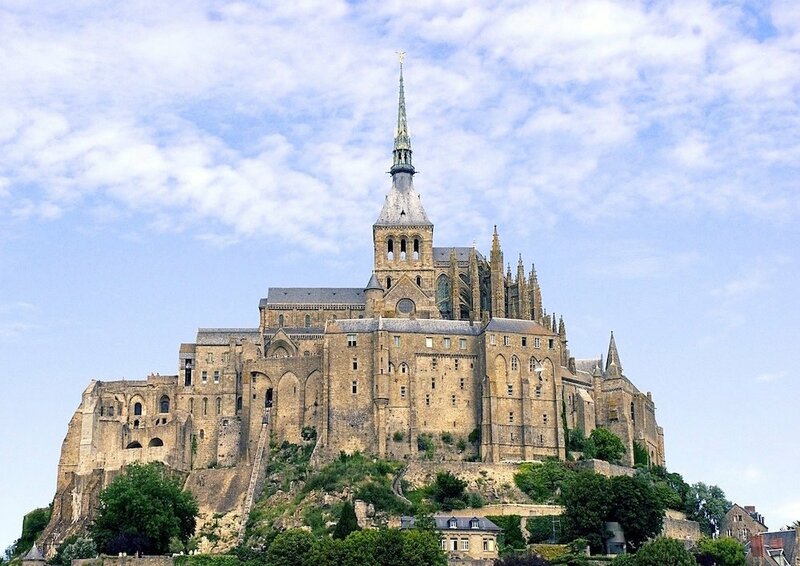 The third option is to drive yourself from Paris, but please be aware the car park is situated quite far from Mont Saint Michel and can attract large queues. 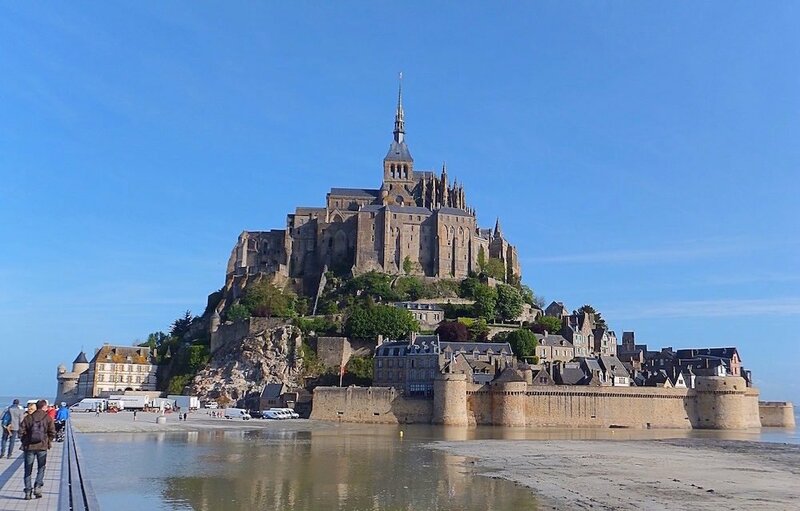 Whichever way you go, Mont Saint Michel is a long and full day trip from Paris, but don’t worry, this sensational attraction is more than big enough and more than impressive enough to make it worthwhile. 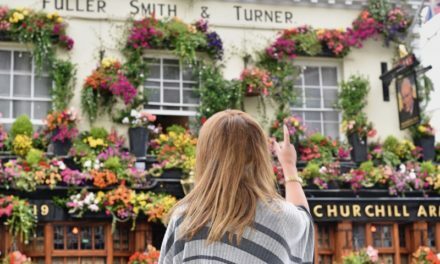 Originally from the UK, but currently based in Australia, Stephanie Parker is a travel blogger at Big World Small Pockets – a budget travel blog dedicated to helping you spend less and travel more. 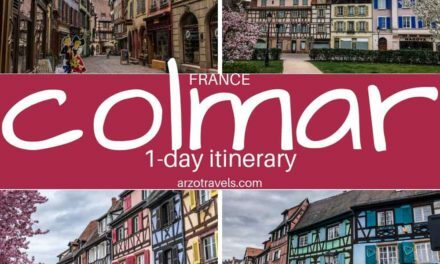 You can see spectacular Monet paintings at the Louvre or Orsay museums while visiting Paris, but why not take a day trip to the beautiful town that inspired his magnificent works of art? The town of Giverny is one hour by car or 45 minutes by train from Paris. If you take the train you can walk or bike to Monet’s paradise on Earth. 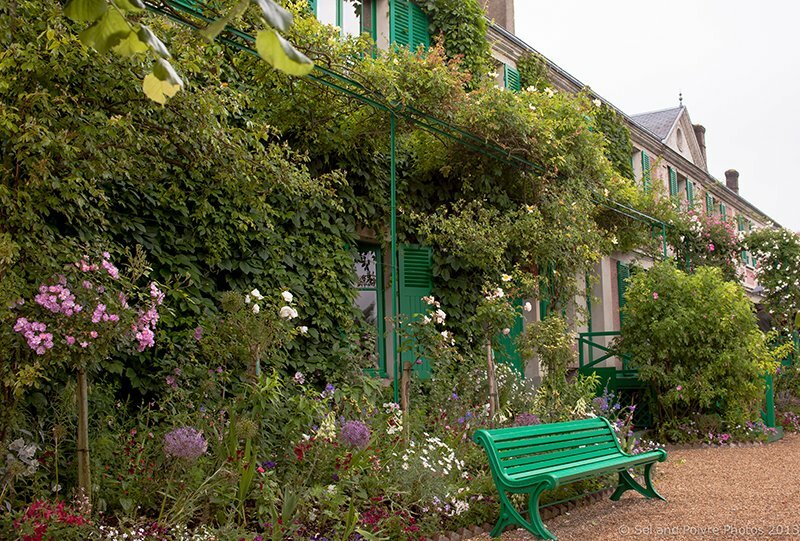 Besides the vibrant gardens and ponds filled with every shade of green and flowers of every hue, you can visit Monet’s home to see how the painter lived. Depending on the time of year, different varietals will be blooming. Even if it rains, the grounds are so peaceful you will feel transported. 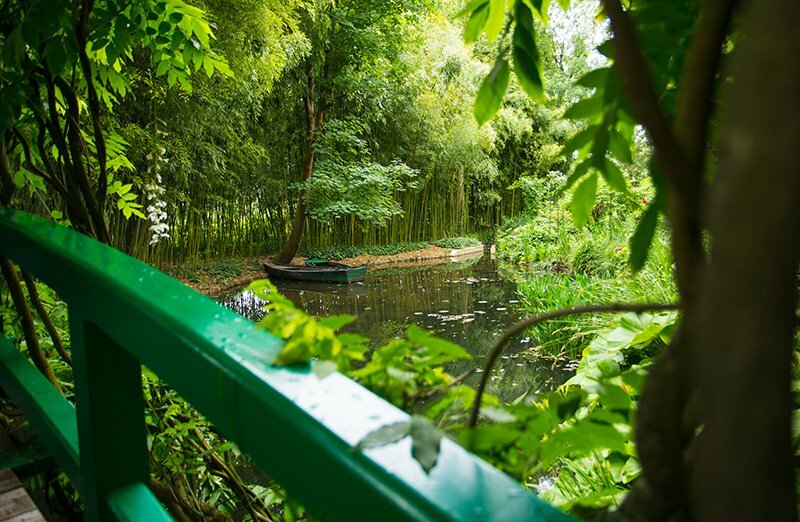 It’s easy to imagine Monet painting in the gardens or while sitting on one of the many bridges. The serenity in these surrounding is undeniable and it’s the perfect escape from Paris. I highly recommend you visit early and on a weekday in order to maximize your opportunity to be alone in the gardens and to enjoy them in the manner that Monet did. Giverny is utterly charming. 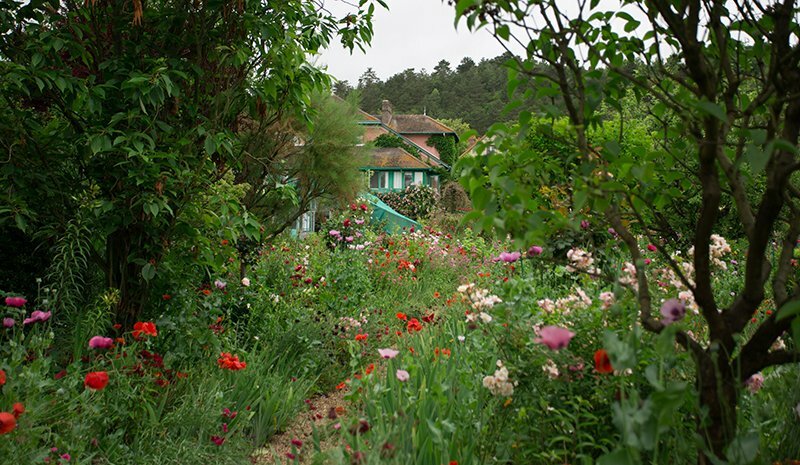 After you visit the grounds, I recommend walking around the little town of Giverny. If you visit in the spring you will see splendid fields of red poppies (coquelicots in French) that beg for you to photograph them. There are several small cafes to have a coffee or meal. For a real treat, visit the Monet grounds in the morning and make reservations at Le Jardin des Plumes, run by a Michelin-starred chef. It’s only a 10 minutes walk and worth every inch of the walk, when you see the gorgeous Art Deco tile floor. The food is superb and you will enjoy your nice digestive stroll to return to your car or train station for your trip back to Paris. Andi, a San Francisco-based travel blogger, runs her travel blog on Misadventures With Andi. 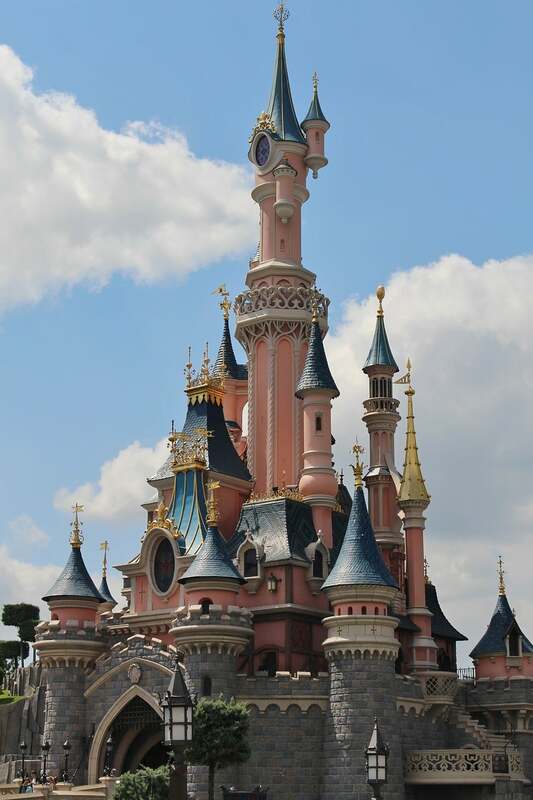 I can´t believe it myself: I have never made it to Disneyland Paris, even though I have visited Paris many times and it has been on my list since I was a little child. Blame it on the limited time I always have in Paris (normally a max of 3-4 days), or my extreme love for Paris, but visiting Disneyland is actually a bucket list activity for Paris. I do not believe that Disneyland is only exciting for children. 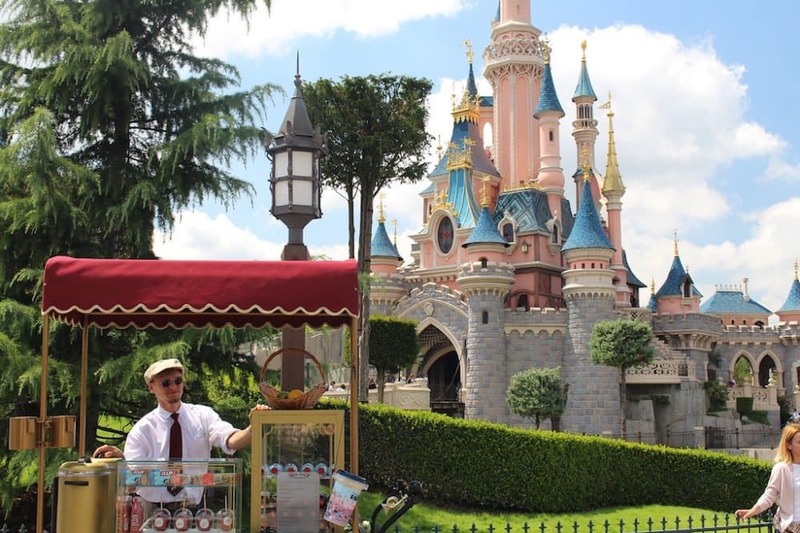 Disneyland is for everyone, the young and the young at heart. 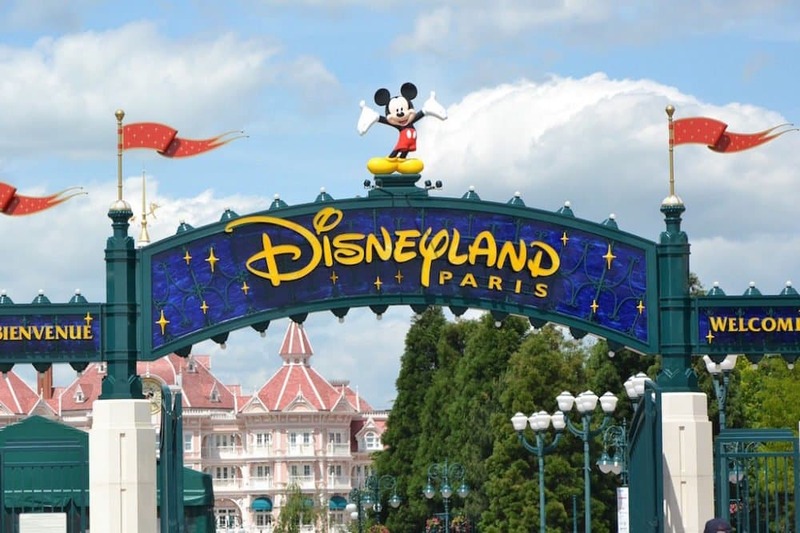 To visit one of the world´s most famous theme parks, I would plan for at least a full day (meaning you wake up early to be one of the first on at the gate), or even stay overnight. I am a bit afraid that it will be very crowded, so I would probably need a Fast Pass because Disneyland is not just about seeing Mickey and Minnie Mouse. I would love to ride all the roller coasters and visit the different parks. And what would a day at a theme park be without eating your weight in delicious food? 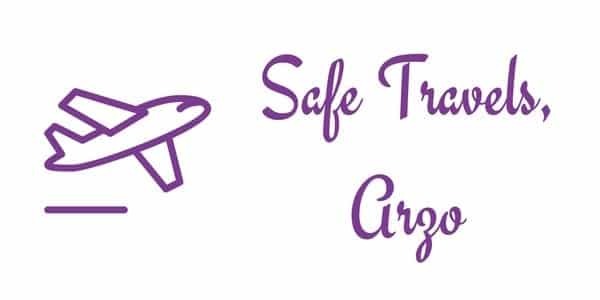 I am Arzo, the editor and owner of Arzo Travels, and you´ll find travel tips on this site – my blog Arzo Travels. PreviousShould I Buy Travel Insurance?